Sales and marketing services that generate the results you desire without the costs you dread. Scalable sales and marketing solutions for all B2B and B2C organizations. 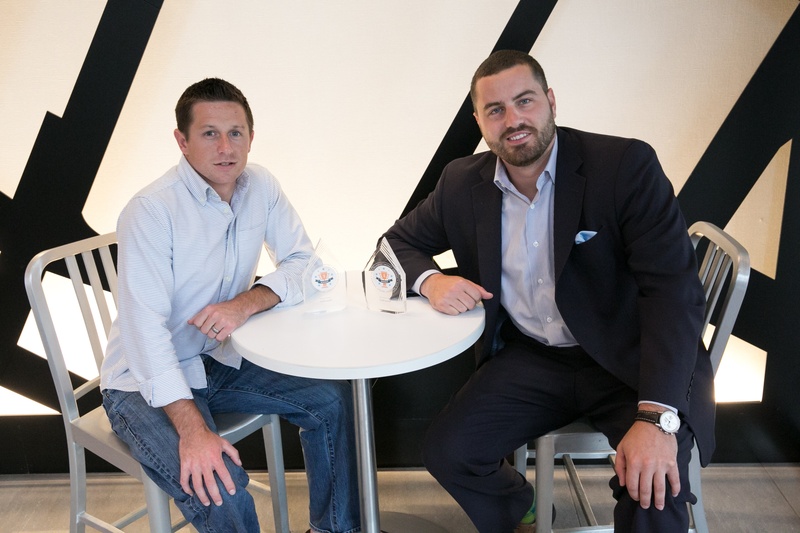 It’s been a whirlwind ride for FullFunnel. What started out as a small sales and marketing firm under the name Blarney Ventures, has blossomed into a full-blown demand and revenue generation agency. Here at FullFunnel, we work with our awesome clients to build powerful demand generation engines and accelerate company growth. In order to do just that, FullFunnel partners with some remarkable companies - and HubSpot is one of them. First Place, Rookie of the Year - Presented to the top agency within their first year of partnership. First Place, Client Growth Award - Presented to the agency whose clients have grown the most. Fifth Place, Partner of the Year - Presented to the overall top agency amongst 2500+ partners. Finalist, Client Growth Story of the Year - Presented to the agency that submits the best growth story from one of their clients. Read the official release on HubSpot.com. If you’re currently using HubSpot (or any other marketing automation platform) and are unhappy with the return on investment you’re experiencing, click below to request a free consultation and learn how you can turn your sales and marketing program into a true demand generator. FullFunnel is a sales and marketing outsourcing and advisory firm that helps organizations achieve the results they desire without the costs they dread. © 2019 FullFunnel LLC. All Rights Reserved.